VAIL — Berkshire Hathaway HomeServices, part of the HSF Affiliates LLC family of real estate brokerage franchise networks recently announced that Onie Bolduc, of Berkshire Hathaway HomeServices Colorado Properties, Vail Village office, has been chosen as one of 15 agents to serve on the Berkshire Hathaway HomeServices national REthink Council. The national REthink Council launched in late 2013 and has since expanded to include more than 25 local chapters in Berkshire Hathaway HomeServices’ network brokerages around the country as well as a robust blog, REthink Report and a growing social media presence. Members of the national council were selected through a nominating process for their professional achievements and contribution to their communities and offices; each member is an exemplary agent or broker with outstanding innovation, participation and leadership. During his two-year term, Bolduc will create resources and tools to enhance the Berkshire Hathaway HomeServices network and provide feedback to both franchisees around the country as well as brand leadership. 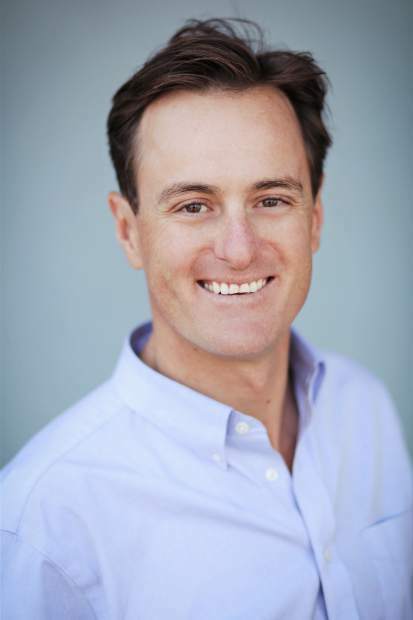 Onie Bolduc can be reached at the Berkshire Hathaway HomeServices’ location in Vail Village or by emailing Onie@BHHSVail.net, on his website at http://www.vailvalleyrealestate.net or by calling 970-390-6611.